From the supply of biomass fuel, service and maintenance, fully funded installations and design, to biomass heat contracts and boiler buy backs, AMP Clean Energy can offer a complete biomass heating service. Did you know that we also do Boiler Servicing & Maintenance? With the largest network of regionally-based specialist biomass service engineers operating across the UK, our Service & Maintenance Contracts provide you with complete peace of mind. Release equity from your existing assets and let AMP Clean Energy's expert team take over the day-to-day strain of caring for your boiler, with our Boiler Buy Back scheme. Your organisation will benefit from a capital injection and you will simply pay for the heat you use on a kWh basis on a long term, fuel supply agreement. Our experienced consultancy team have helped around 40 organisations to successfully gain 20-year long Renewable Heat Incentive (RHI) payments. Whilst the RHI application process can be a complex one, our expert team can work with you to help cut through the maze of paperwork to make the most of the legislation and funding that is available. 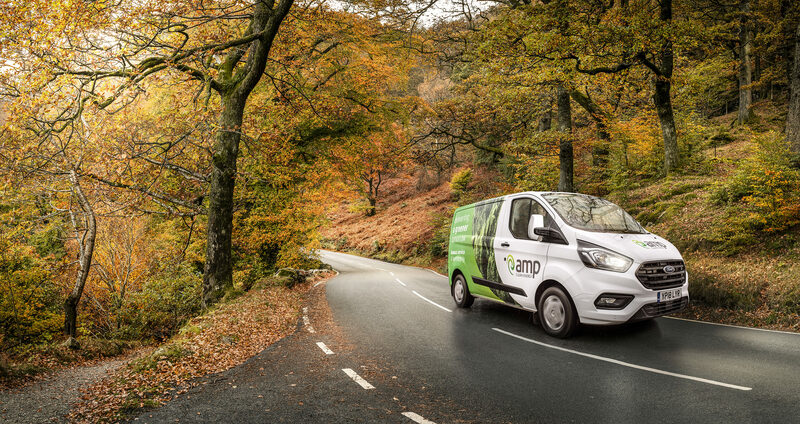 AMP Clean Energy is the market-leading biomass supplier with around 4000 customers and depots located throughout Great Britain.